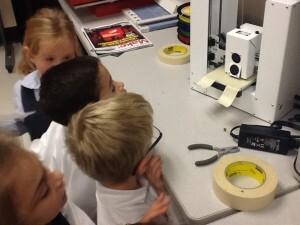 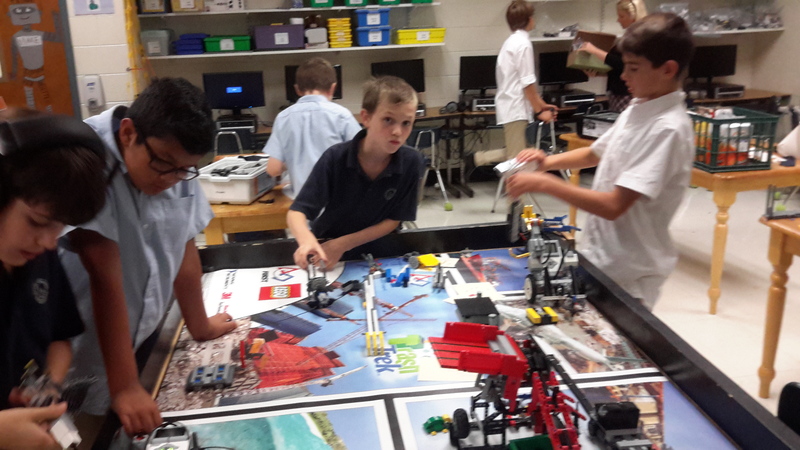 Our Maker Space allows the students to create, imagine, and design solutions to real world problems. 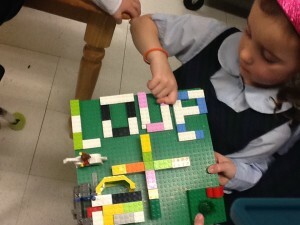 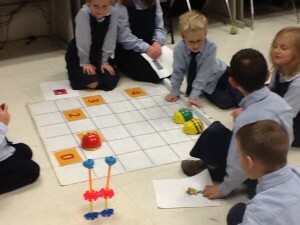 During school and for one hour after school the room is a buzz with a variety of projects. Robotics, Lego engineering, 3D printing, Little bits modular electronic kits, Vinyl cutting, Coding, Arduino and Rasberry Pi are just the beginning of offerings available to our students. 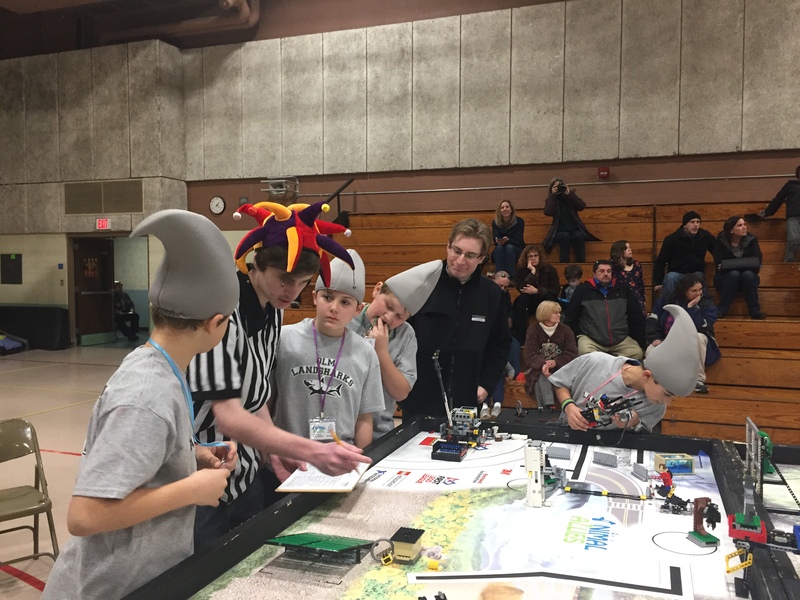 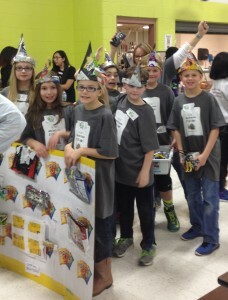 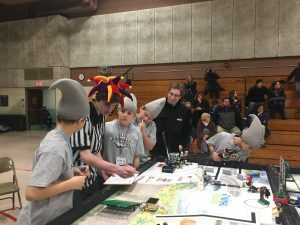 Three teams competed Tech Tsunami came in 1st in the State Competition in Programming and 1st in the Robot Game and Overall at their qualifier! 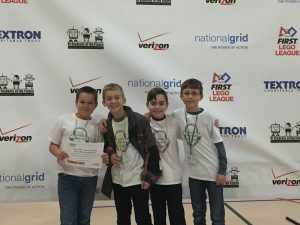 Team Reigning Robots took home the Judges Award at their qualifier!